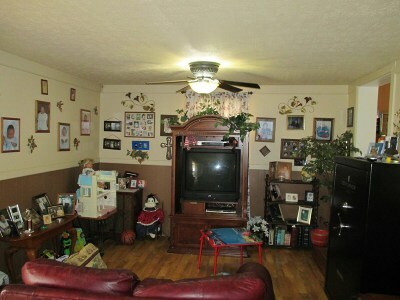 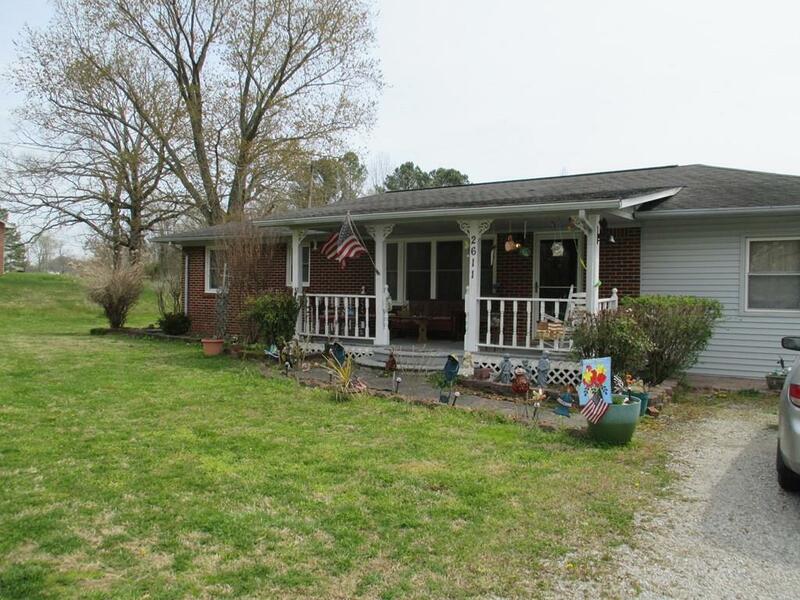 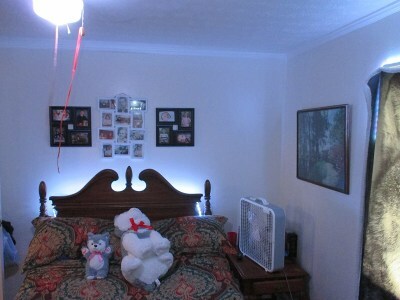 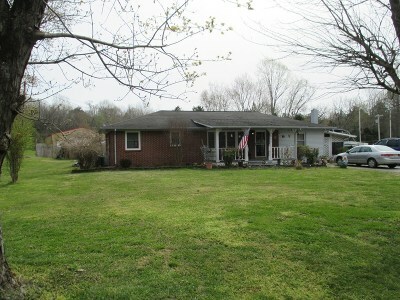 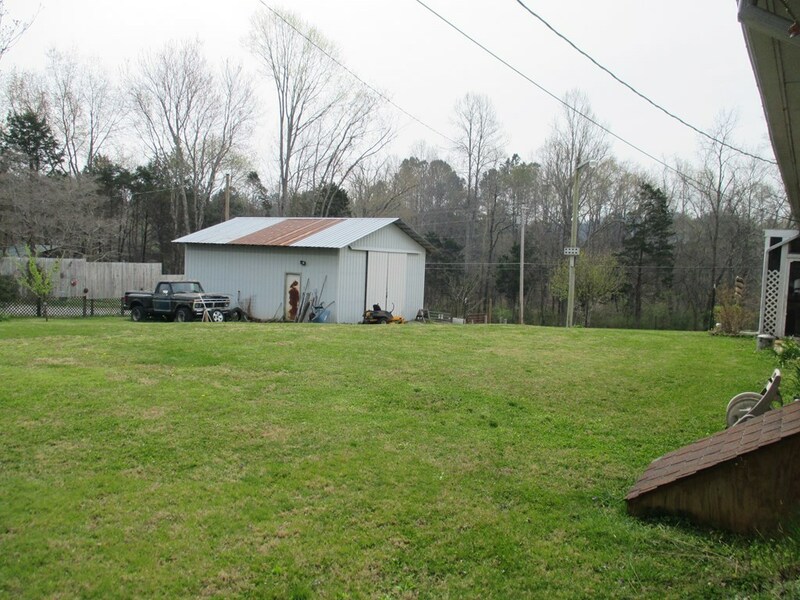 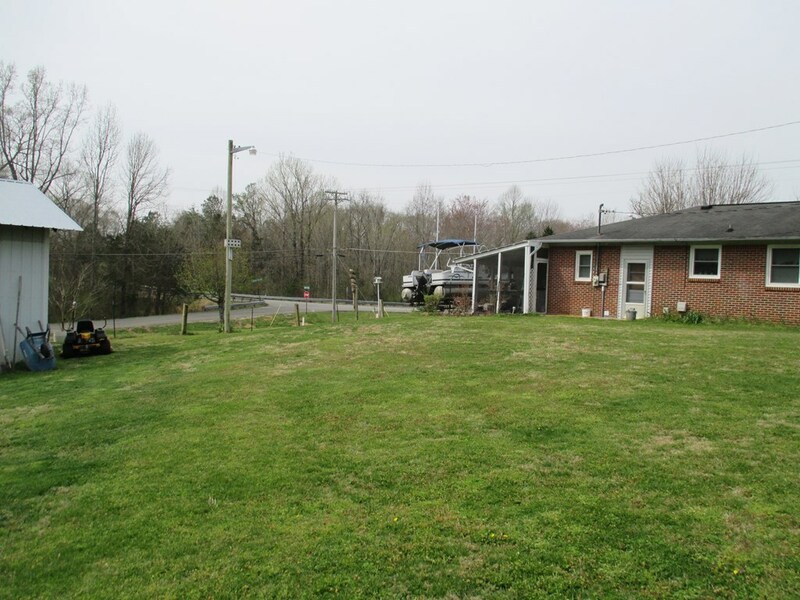 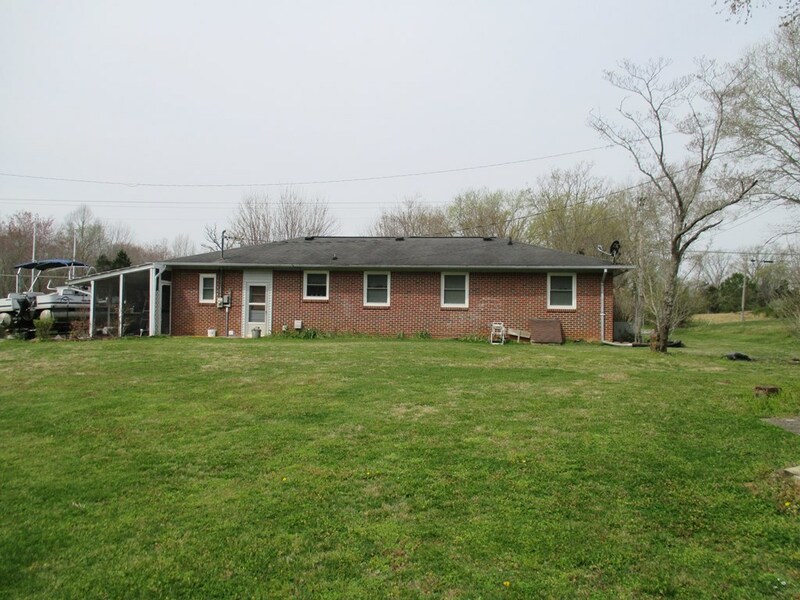 Nice warm well built home just outside the city limits of Cookeville. 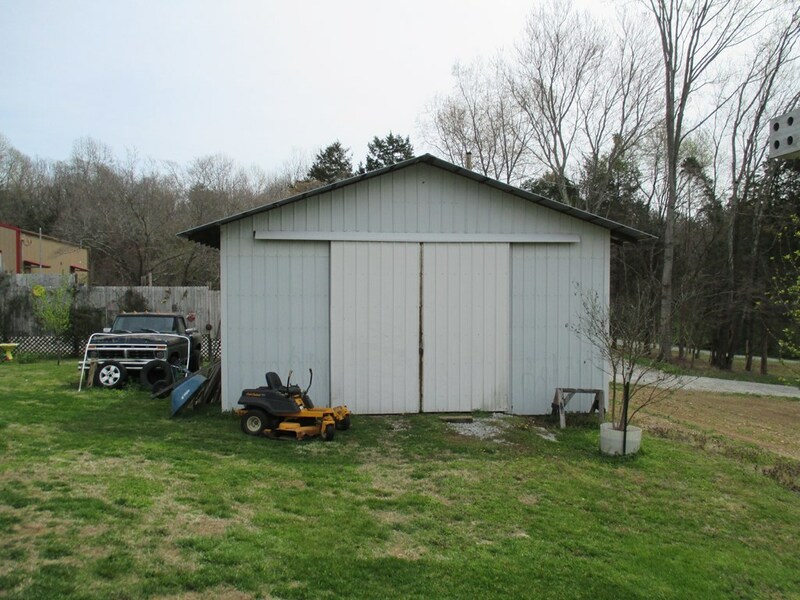 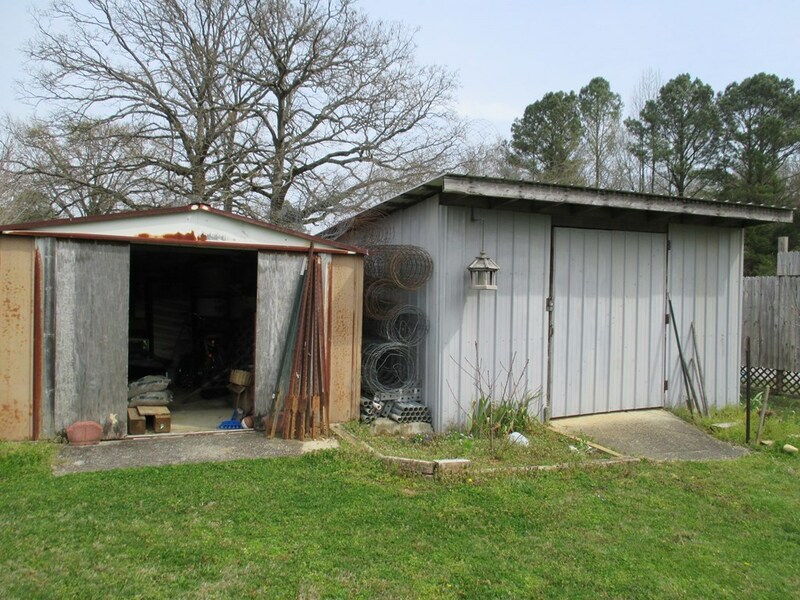 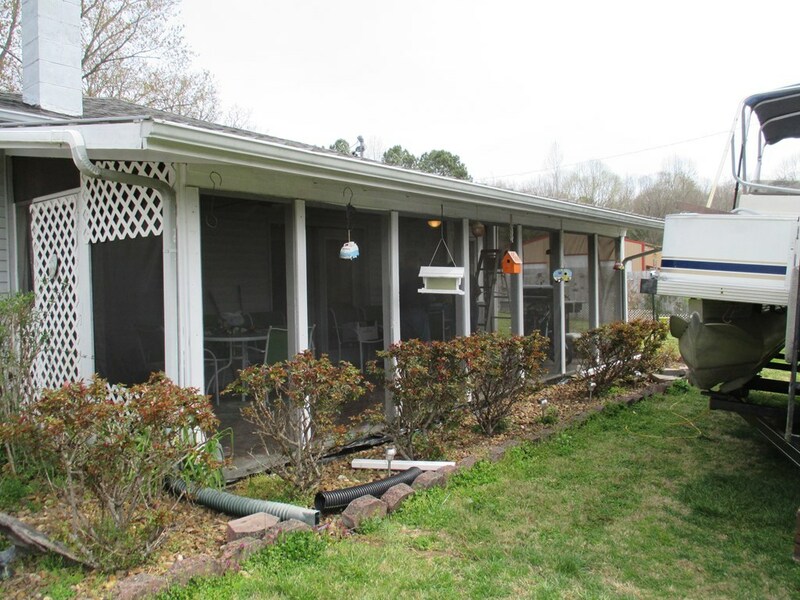 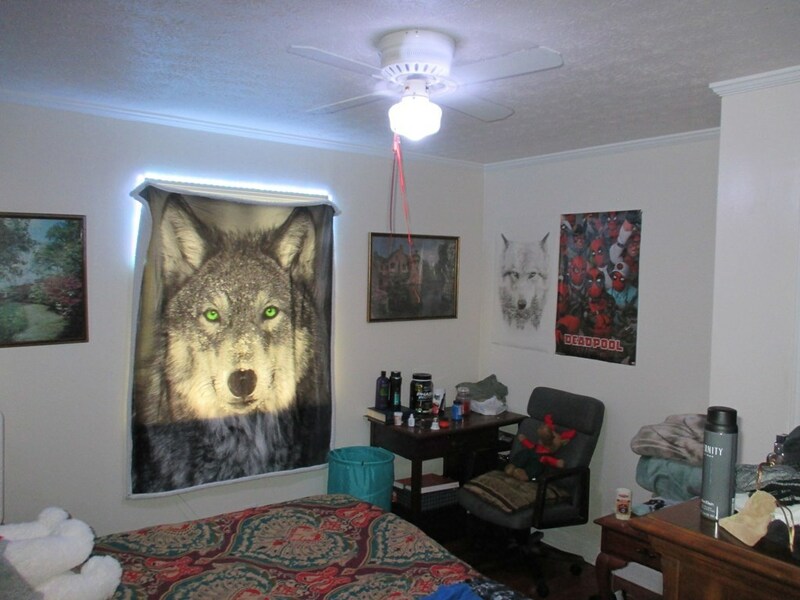 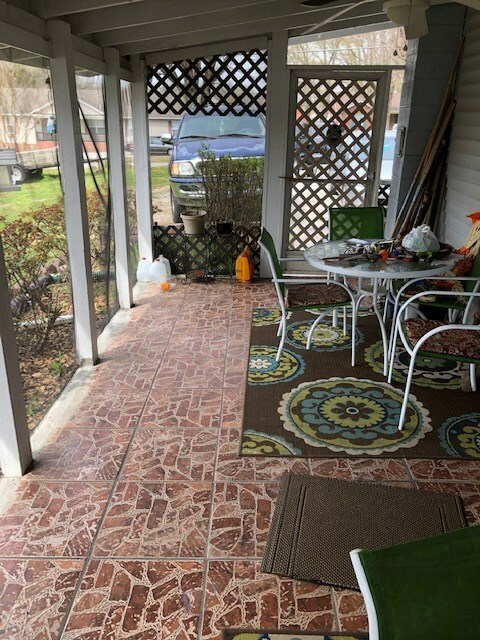 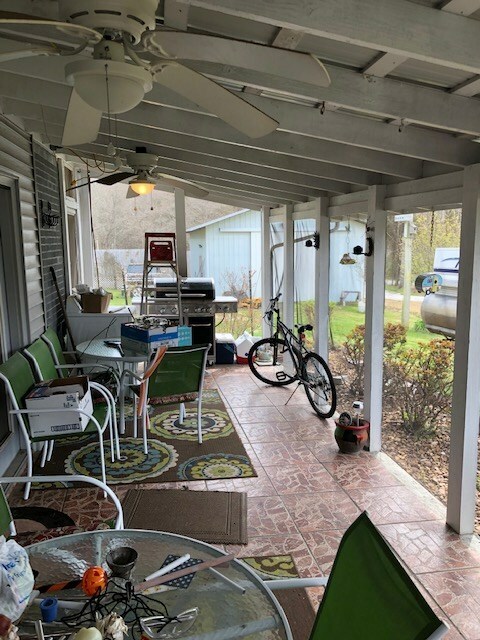 This home has three bedrooms, one full bath, kitchen and dinning room, large living room, den, screened in patio, covered front porch, large 24 x 30 detached garage/workshop, and other outside buildings. 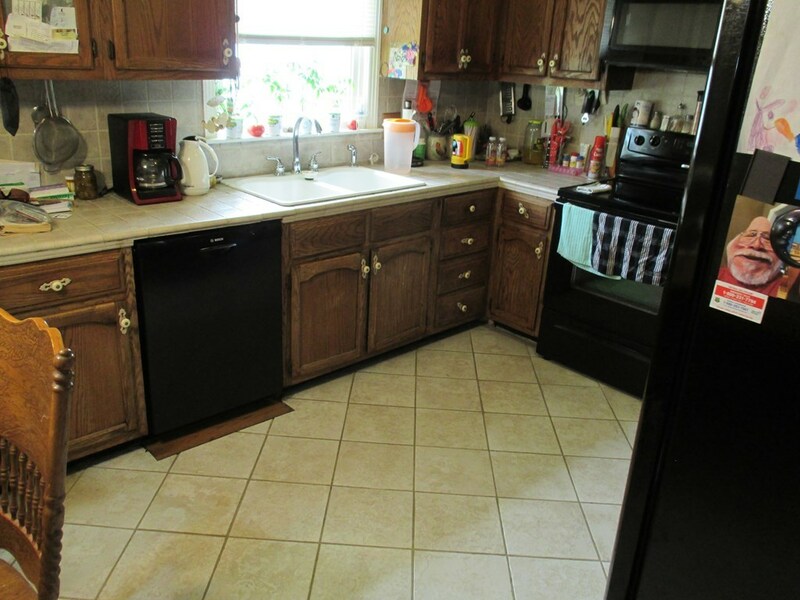 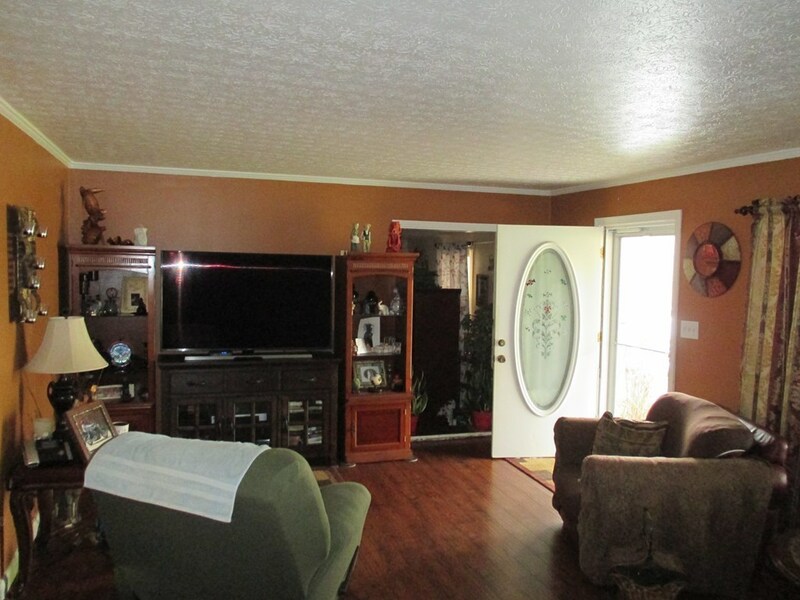 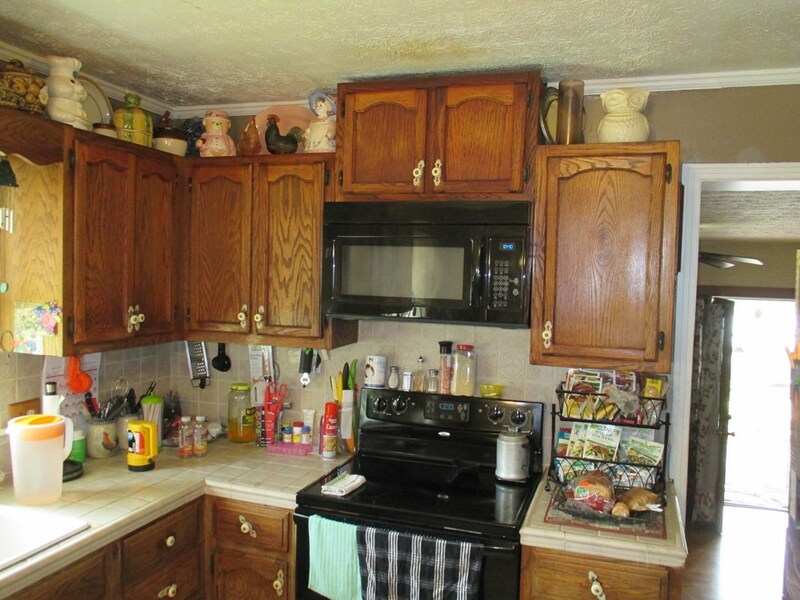 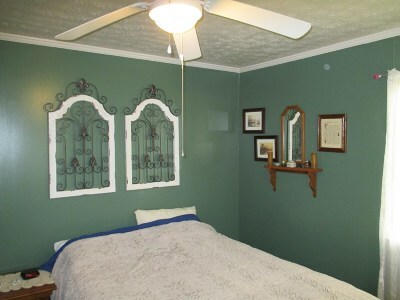 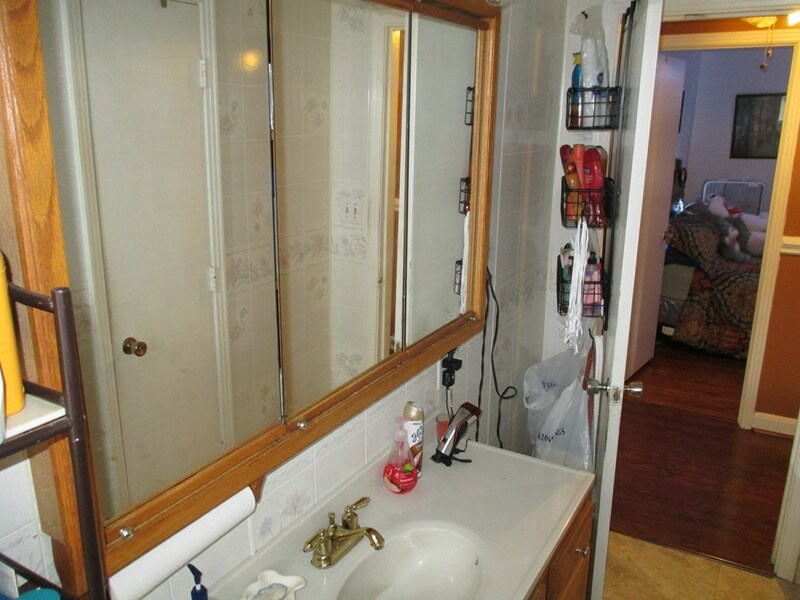 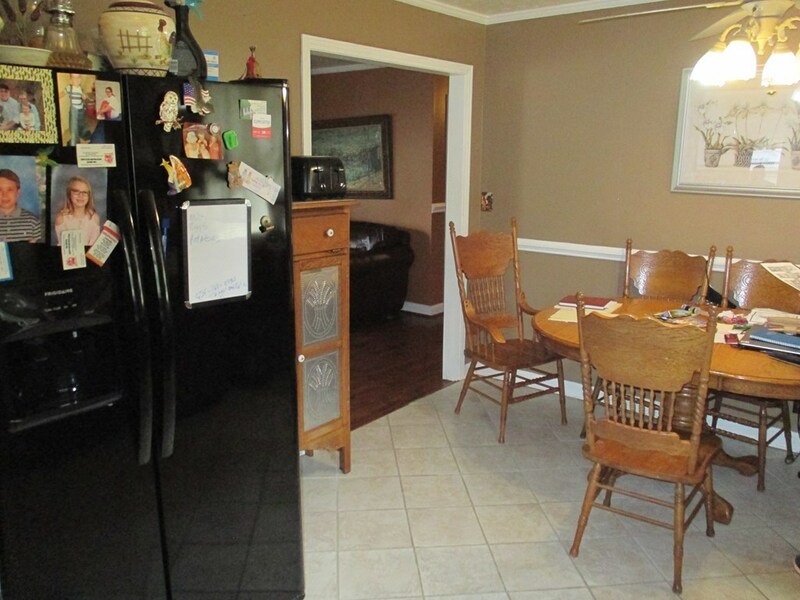 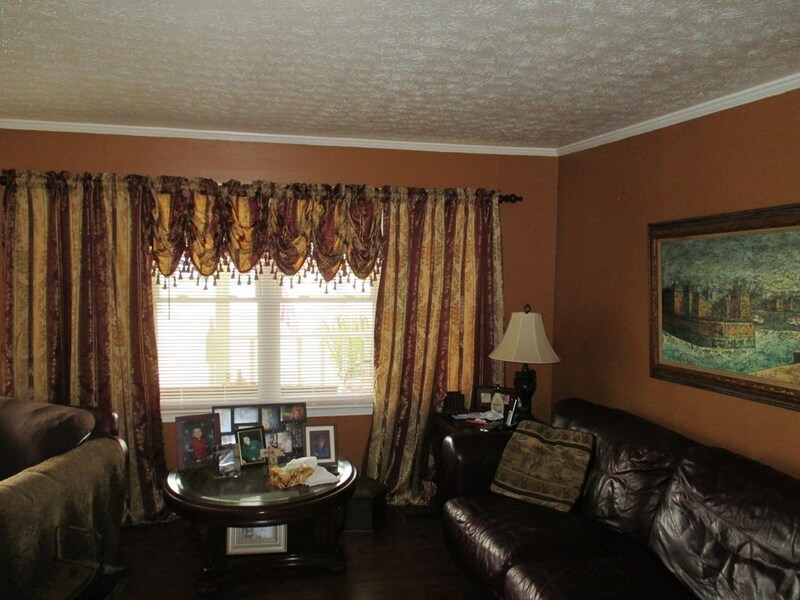 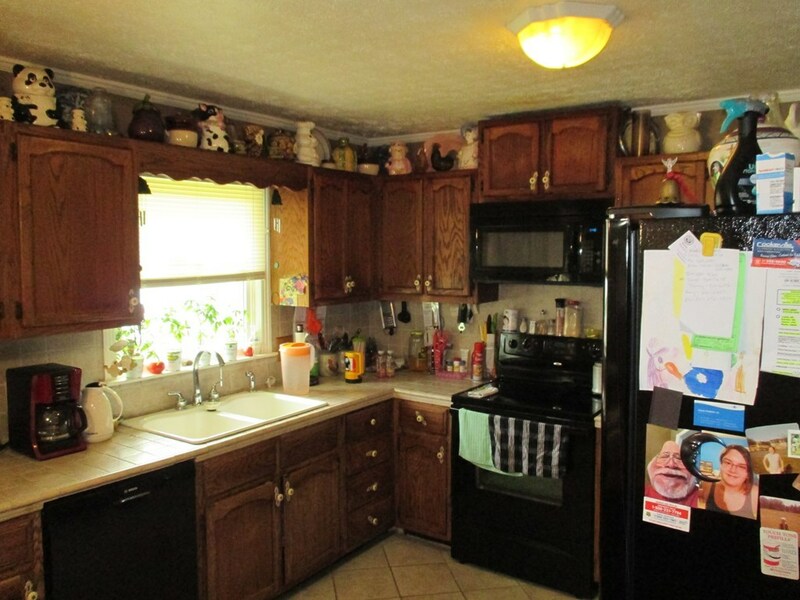 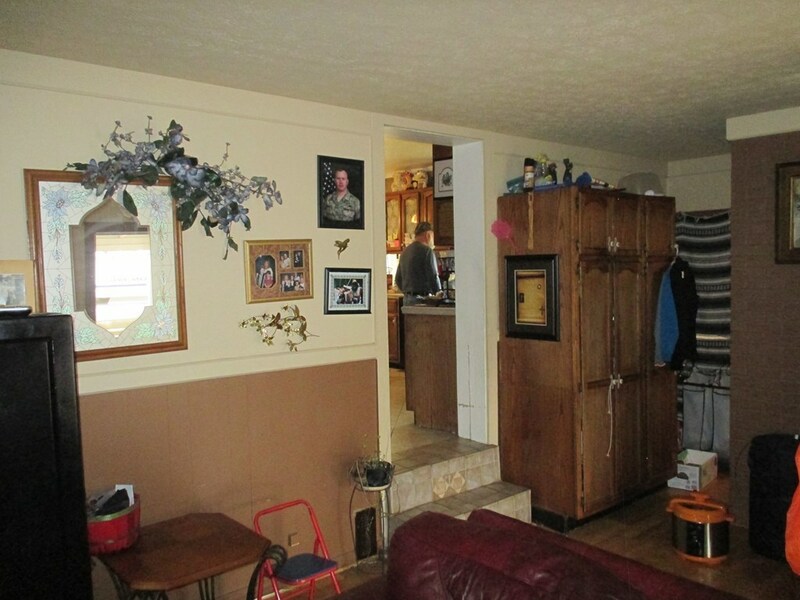 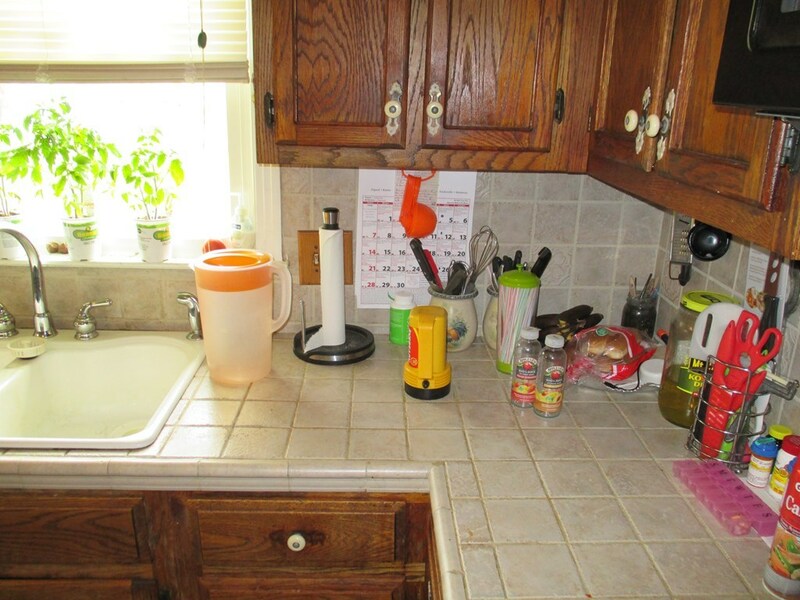 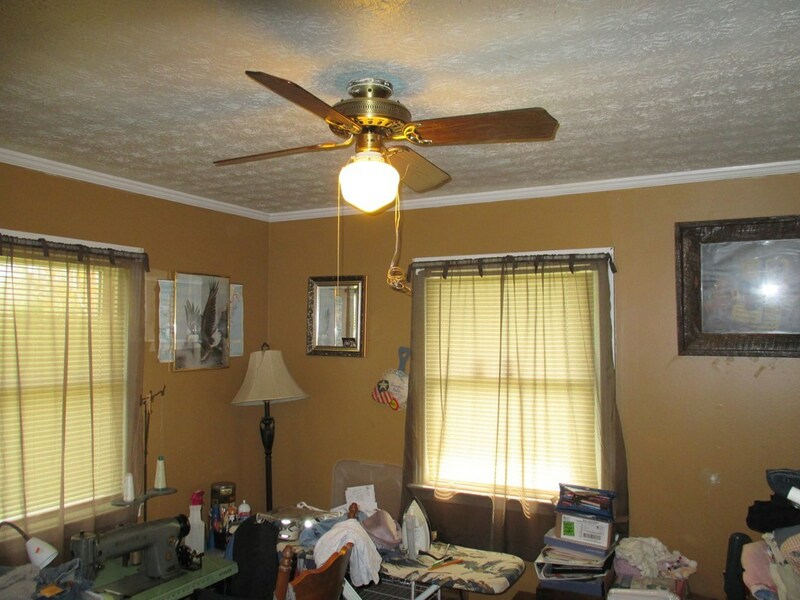 In addition, home has lots of ceramic tile and beautiful hardwoods. 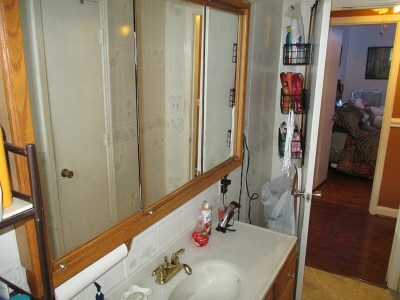 You need to see this one!